How to Start a Creche and Daycare Center in Nigeria: Cost and Everything Involved. Creche and Daycare Center in Nigeria… Today, there is a decline in the number of housewives unlike the years before. Women now have paid jobs and also running their own businesses which requires them to be out of their homes for specific periods of time. For this reason, there is opportunity for services like crèche and daycare center businesses. It is affordable and adds value to the children’s mental and emotional development. This article will talk about all you need to know on how to start a crèche/daycare business in Nigeria. What is a Crèche/Daycare Center? This is where babies, toddlers and young children are being taken care of. The center can offer day or night services. You should know that babysitting is different from daycare services. Babysitting is done in the child’s home while daycare services require the child to be taken to a different location outside their home for a specific period of time. Daycare services also offer preschool education, discipline, child development and excursions. 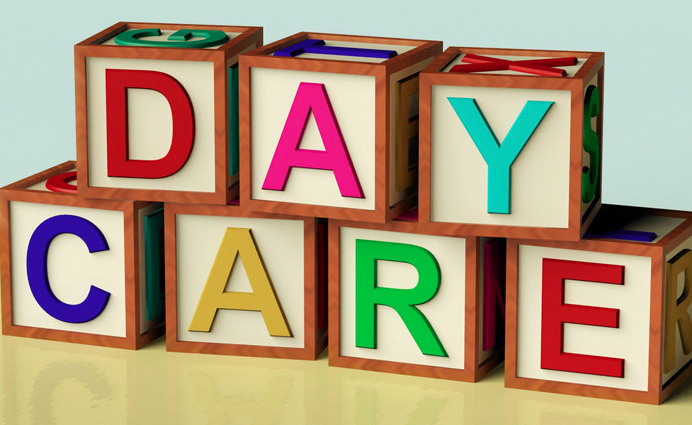 Why you Should Start a Crèche/Daycare center? It is a profitable business due to the increase in demand. It does not require much capital. It is easy to set up and can be run from home. You would be helping busy parents in need of child care services. How to Start a Crèche and Daycare Center? The first step would be to get approval from the education board to operate a crèche/daycare center. Once you have been issued your license to operate, make available the following requirements below, then you can start registering kids in your crèche/daycare center. You have to take good care of the kids, offer educative recreational activities, and ensure their general wellbeing and improvement. The fee for the services is yours to decide. It is important to start this business where they are busy and working parents, environments without distractions that will disturb the children, it must be safe and secure and the parents must be very comfortable with your place. This could either be rented or built by you. It should be spacious and you can decide to add as many rooms as you want but you must be able to supervise the children properly. The rooms must always be clean, neat and well arranged. The room(s) should be well ventilated and the floors should be suitable for the children. This is one of the reasons why you would need more rooms. Children tend to become irritated and bored, even babies can be restless, and this is the reason why there must be a room for children to play. The room should have toys, games and books. Apart from staying indoors, you can provide facilities for outdoor activities for the children. The children must always be supervised when playing to prevent them from harming themselves. At a point in the business, you will need assistance especially if you want to expand your business. Children need special attention and care; therefore you must employ trained and experienced personnel for the job. It is expected that you must be paid for your services, this means that you should offer highly qualitative curriculum and create a routine that will develop the children emotionally, physically, mentally and otherwise. Besides study materials, expose the children to the right kind of games and structures for development of the children.